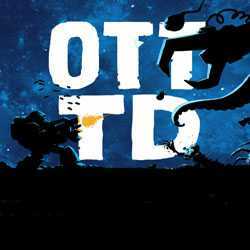 OTTTD is a Strategy game for PC published by Surprise Attack in 2014. Can you take the control of HEROCORP in the deadly battles? Actually, HEROCORP is the fourth biggest private military organization on the galaxy. You have been chosen as the commander in this organization.